Don’t see your Private or Preschool? Use our contact page to let us know where you’re located, your hours, phone number and ages of children you accept. We’ll be sure to add you! 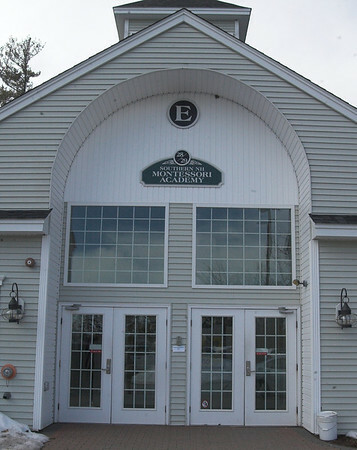 Southern New Hampshire Montessori Academy (SNHMA) was founded in 2009 by Debra Hogan to provide an alternative to parents who, like Hogan, wanted to break away from the standard day cares and schooling methods for their children. After having her youngest child, Hogan researched the Montessori philosophy and, after discovering there were no local programs, developed a business plan and opened her school in Londonderry. 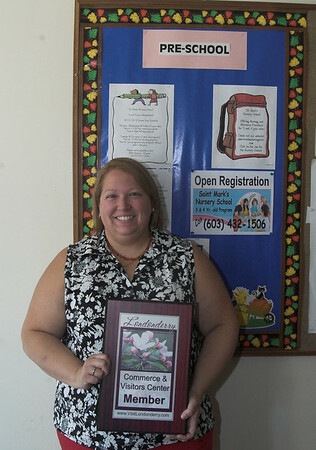 Located in the Londonderry Commons Plaza, Corrie Binette has owned and operated The Learning Stop for four years. 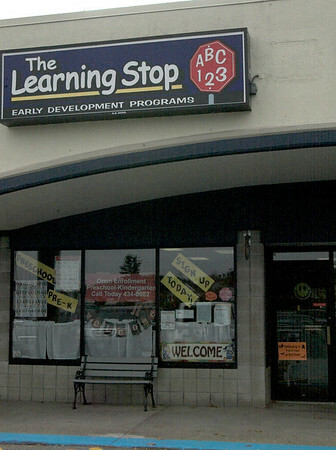 Once affiliated with the Discovery Stop, the two are now separate businesses and the Learning Stop has grown since Binette took it over. Saint Mark’s Nursery School in Londonderry has been open and providing quality childcare to three and four year olds since 1988. The Catholic school provides preschool education through fun in a small environment and plenty of one-on-one interaction.